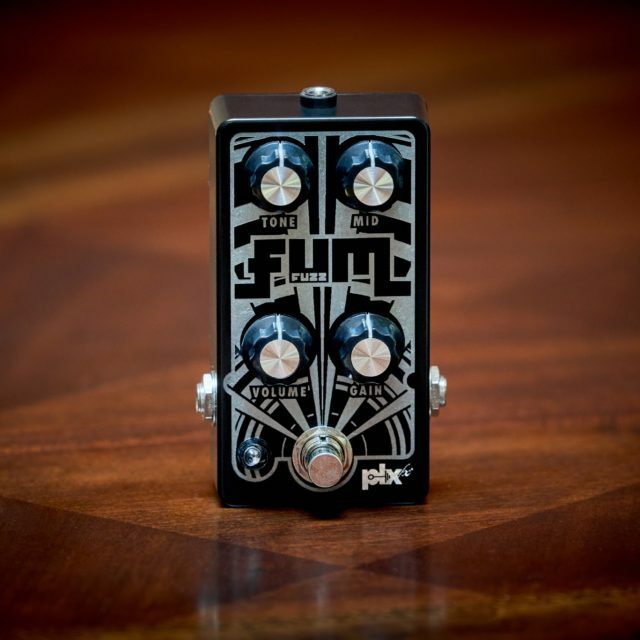 Modeled after the infamous OR120 preamp, it utilizes 36 volts and JFET transistors to emulate a tube preamp. With enough low end for any application and just the right amount of gain, it will turn any amplifier into a sludging, churning mountain of fuzzy overdrive! Volume – Controls overall output. Presence- Controls higher range frequency. Bass – Controls low end frequencies. Treble – Controls high end frequencies. Gain – Controls overall gain of the pedal. Focus – Controls sub bass range response. Plug in, turn it up and rumble some guts. 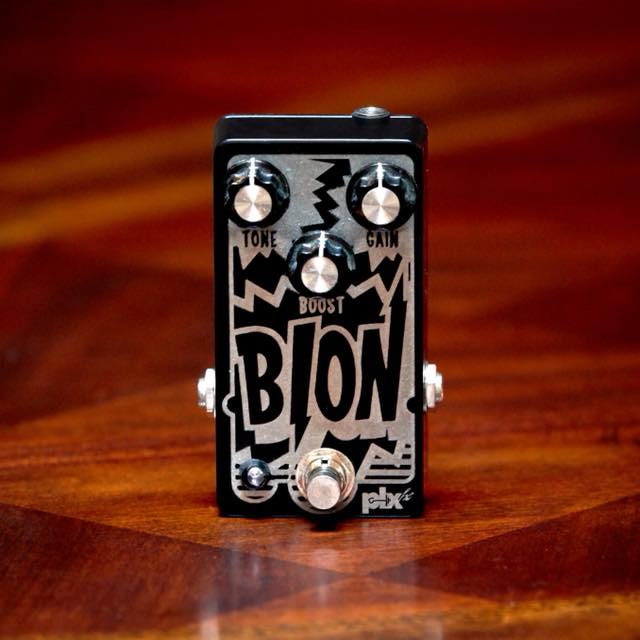 Amazing OR Preamp that really gives you a lot of control on dialing in your desired tone. While it handles thicker fuzzy tones really well, it excels at glassy cleans and breakup tones that hearken to the 70’s OR’s. You won’t be disappointed with this versatile beast! This came highly recommended and didn’t disappoint. Does the classic cranked orange thing amazingly well, but with a huge EQ range. Gritty breakup for days and a massive amount of low end on tap. Like “I wonder if my speakers can handle this” amounts of low end. 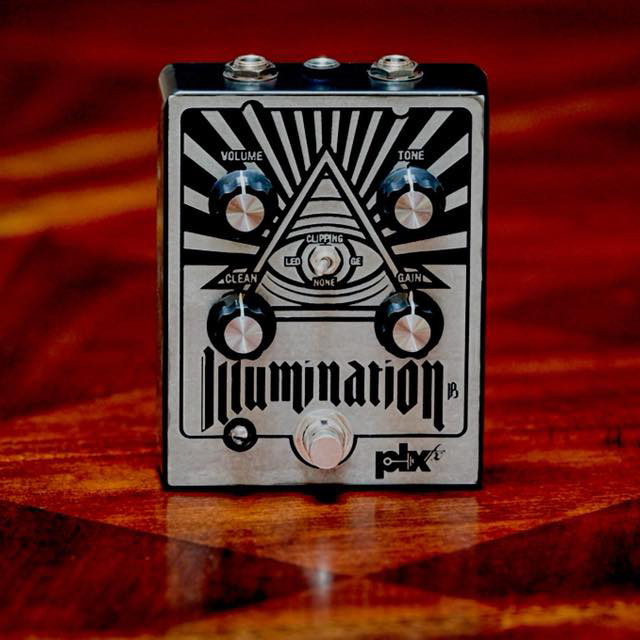 Really incredible pedal that plays super well with boosts and fuzzes. 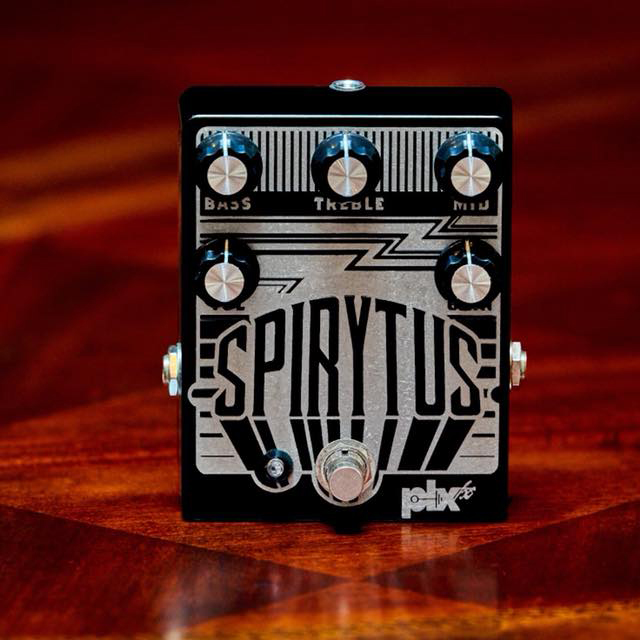 There are a lot of boutique pedal companies out there, and then there’s companies that build pedals that are built to last, and have amazing tone. PLX-FX fits in the second category. 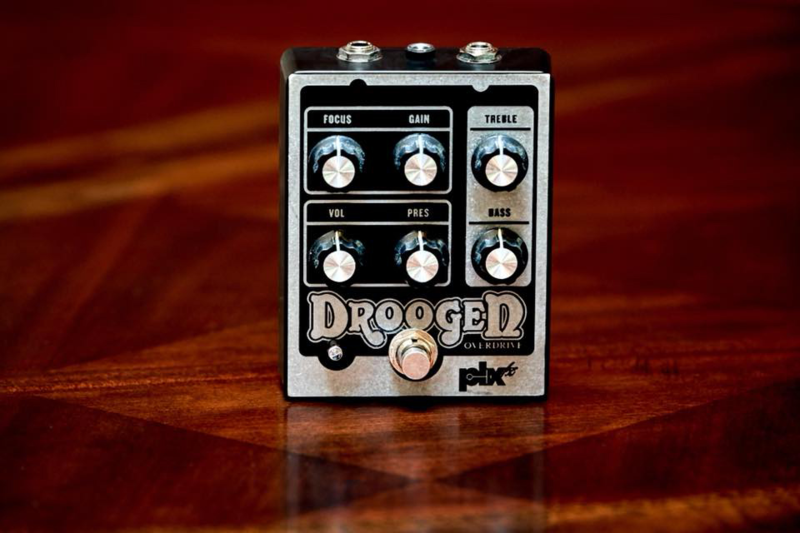 The Droogen is one hell of a pedal. 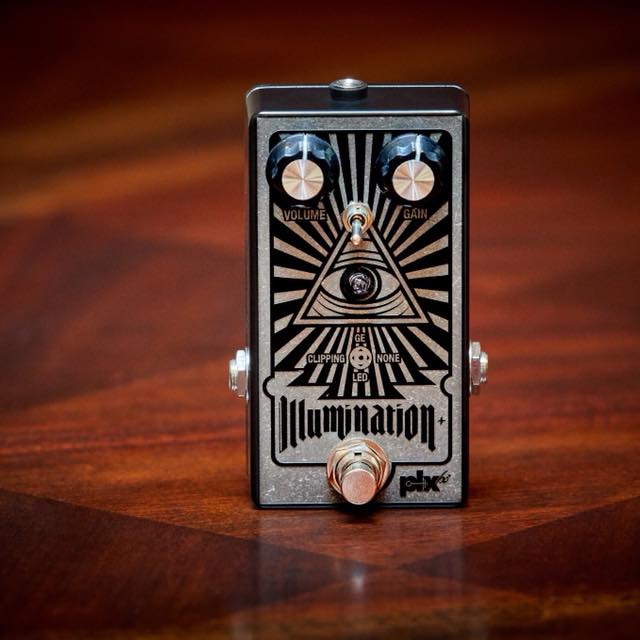 I use it mostly as a base overdrive, which works amazing … BUT, at times, our use it as a boost on my guitar rig as well. It gives it that extra push over the edge and supplies great tone while doing so. Not to mention this thing is built like a tank. Very highly recommend!